Snow in Wisconsin Causes Many Headaches for Businesses as Well as Today's Busy Homowners. 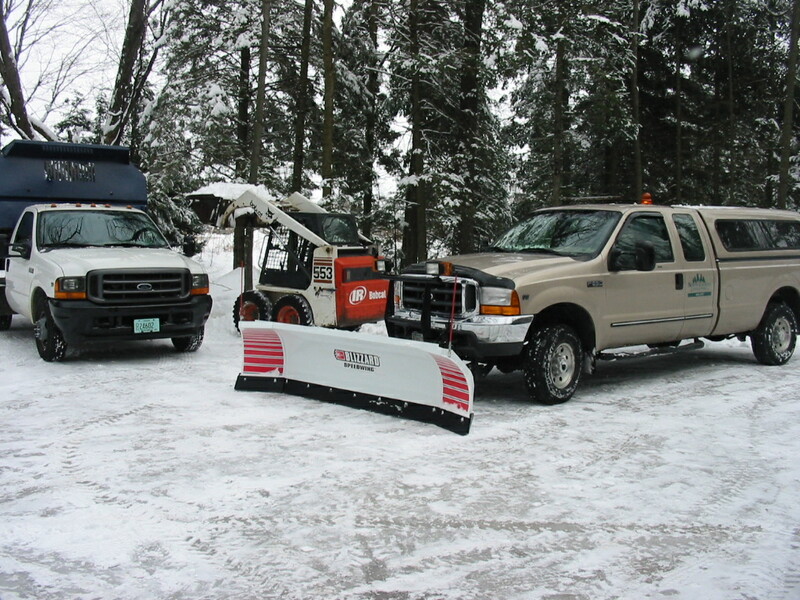 Let Us Handle the Winter Weather for You ! We Constantly Monitor Weather Conditions and Begin Our Services Promptly to Get Businesses Open and Homeowners Out Of Their Drives.